As a self-confessed history buff, I’m always interested to hear when heritage brands take steps to further enhance their reputation in innovative ways using modern digital tools. It might seem jarring for brands that are decades, or even centuries old, to embrace the power of content marketing. Some people might wonder how such brands can transfer and apply their entrenched brand values into new digital communication tools. But this blog post demonstrates how this is possible. I recently read an article in which Helen Warren Piper, the marketing director of grocery brands at Premier Foods was quoted as saying that heritage is a strong foundation but needs to modernise to avoid becoming obsolete. I couldn’t agree more with this statement. 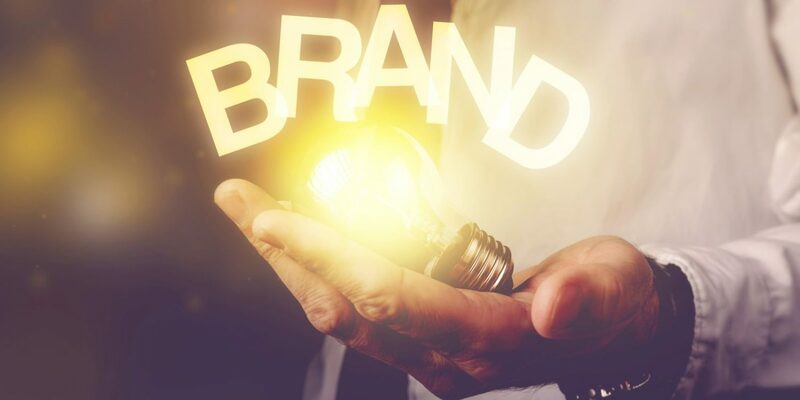 Some heritage brands might be reluctant to embrace new digital marketing tools because they may fear that they will alienate their brand positioning by breaking with tradition. Furthermore, many such brands might shy away from it because their competitors aren’t doing it. However, by embracing content marketing, you will set yourself apart from your competitors because you will be connecting with people on a much more personal level than you would through traditional advertising mediums. When I first came across Clarks’ latest content marketing campaign last month it really did impress me. Clarks Unboxed is a rich and interactive multimedia experience, which charts the history of the shoe company through almost 200 years of social upheaval, conflicts and triumphs. It’s an online collection of 12 true stories of various people that helped shape the brand as it is today, interweaving clever storytelling and powerful archive imagery. The digital timeline takes us from the 1820s, when a pair of brothers named Cyrus and James started a craze for fluffy slippers before forming a company called C&J Clark, through to the Great Exhibition of 1851 at which Queen Victoria is said to have stopped to have a look at their stand. The timeline then moves through the changing fashions of the Victorian, Edwardian and Art Deco eras before arriving at the present day. This is a powerful piece of content marketing as it underlines the quality and heritage of the brand as it has evolved over so many decades to suit the needs and wants of the British population. By emphasising these strong brand values, potential customers are sure to come flocking. Another brand that has embraced digital marketing tools with brilliant results is the quintessential Swiss army knife brand, Victorianox, which was founded in 1884. Launched back in 2012, their ‘Companion for Life’ storytelling platform asked consumers to share the moments they felt safe and secure when using one of their products, creating an emotionally-connected customer experience. It displayed an innovative gallery with an accompanying narrative and voiceover audio to tell these stories of security. As a more recent example of its content marketing endeavours, Victorianox is currently promoting some limited edition knives very effectively through a partnership with the chef Daniel Gumm, who has shared his personal experiences of using the brand over the years. Again, this underlines an emotional connection with the products that potential customers can relate to, and which ultimately they may buy into. It might not have a history comparable with Clarks and Victorianox but, by all accounts, Laura Ashley is a heritage brand – at least if you compare it with many of the other shops on the British high street. Laura and Bernard Ashley started printing fabric on their kitchen table in London in 1953 and founded the brand Laura Ashley just one year later. Like Clarks, Laura Ashley celebrates the heritage of the brand through a timeline on its website. But what I think sets this clothing company apart from many others is its fantastic lifestyle blog. It’s very clear that the people behind this blog have spent a great deal of time researching and profiling their target customer, because all of the content appeals to a certain lifestyle – and fashion isn’t the only focus. The reader (and potential customer) is treated to blog posts on everything from cookery and outdoor activities, to interior design tips and ideas for DIY stationery. One campaign on the blog that caught my eye was how Laura Ashley jumped on the back of the popularity of the Great British Bake Off. Their resident food bloggers have each created a brilliant ‘bake’ and the readers get to vote for their favourite recipe. This campaign ticks many boxes in terms of brilliance in content marketing because it encourages reader interaction and engagement, creates conversation on social media using the hashtag #LAGBBO and bridges third party blogger networks. The perfect recipe in itself! Even if your brand is just a few years old, you have aspects of heritage and longevity on your side. These are very strong values, which if amplified in the correct way and through the right channels, will attract potential customers. So, be brave and tell the rich story about your brand using the multitude of content marketing tools available, whether it’s through simple blog posts and images or through videos, infographics and quizzes.